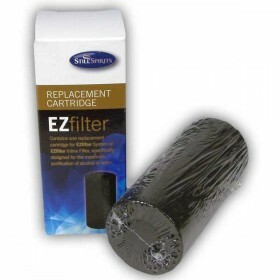 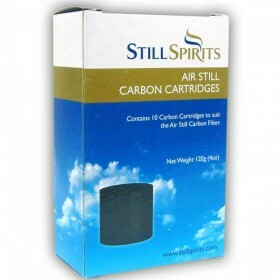 The EZ Filter Carbon Cartridge is used in the Inline Filter and the EZ Filter.Each cartridge is suit.. 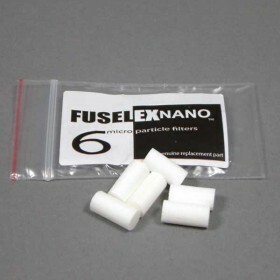 This is a pack of 6 inline filters for the FuselEx Nano filtration system.These little filters preve.. 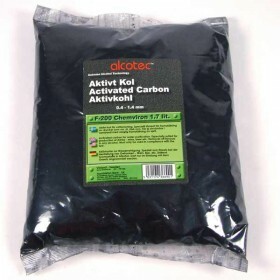 Activated carbon for water purification. 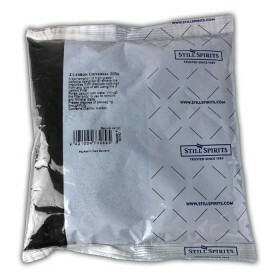 Especially suited for the production of wine, beer, and spi.. 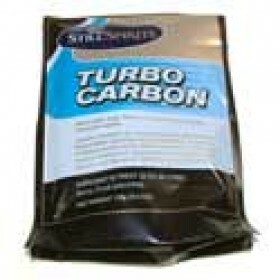 The Z carbon Universal is ideal for refilling the Z filter for the Turbo 500, but can be used in any..